Bonding Moment Creators Pvt. Ltd. The B.M. Birla Science Centre is one of the most prestigious institutions in the country for the dissemination of science and has several innovative programmes in the popularization of science and formal and no formal education and research. It is recognized both as an Institute of Higher Education and for R&D. President of India Dr. A.P.J. Abdul Kalam, three Prime Ministers of the day, Shri Rajiv Gandhi, Shri P.V. Narasimha Rao and Shri I.K. Gujral, Shri Krishna Kant, the then Vice President and any number of important public dignitaries, Governors, Chief Ministers, Ambassadors….have taken part in its multifarious activities. This apart there have been well over ten million visitors. The Dinosaurium was the next phase of the Centre. 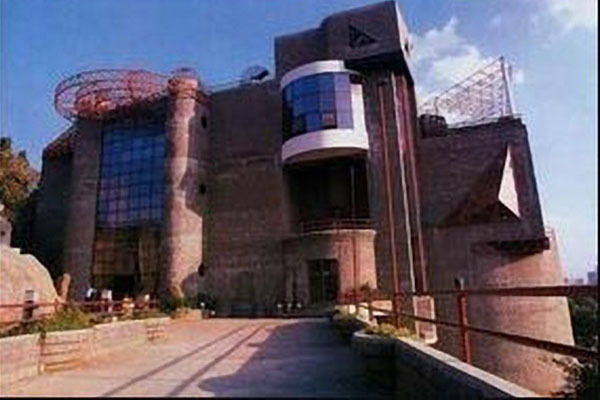 A unique Natural History Gallery, the Dinosaurium was dedicated to the nation in July 2000. 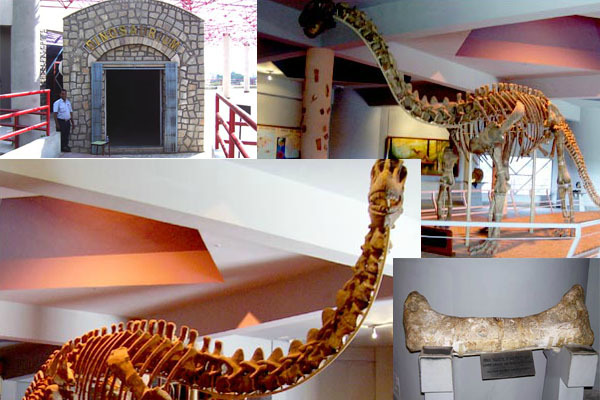 It is a truly breathtaking facility which displays a rare and magnificent fossil of the Dinosaur, Kotasaurus, belonging to the Lower Jurassic age, going back to about 160 million years. It is one of the finest specimens anywhere in the world. It has been put up in a natural and dynamic posture and measures. The archaeological galleries comprise a variety of unique archaeological exhibits both excavated and collected. The galleries are arranged in the chronological order. The variety of objects include excavated material, stone sculptures, wood carvings, bronzes, temple ware, ancient locks, folk material, miniature paintings of different schools, arms and armory, palm leaf manuscripts, illustrated manuscripts etc. 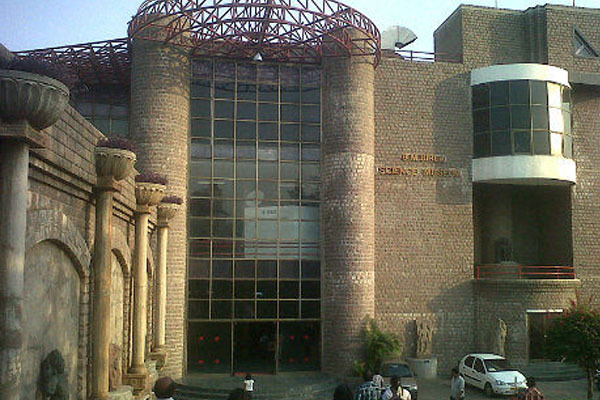 Nirmala Birla Morden Art gallery is a breathtaking showpiece in itself. Some of the salient features of the gallery include a painting titled ‘Krishna’ by Jamini Roy, the fascinating work by Amitabh Banerjee titled ‘Gossip’, Paritosh Sen’s ‘On the Swing’, Akbar Padamsee’s 1922, Samir Aich’s ‘The Women 1994’, Tayyub Mehta’s ‘untitled’ and many many more. Other eminent painters are Krishan Khanna, Amitava Dhar, Laxma Goud, Surya Prakash, Akbar Padamsee, Sudhir. The Science Projects Division develops unique hands on exciting Science Packages. 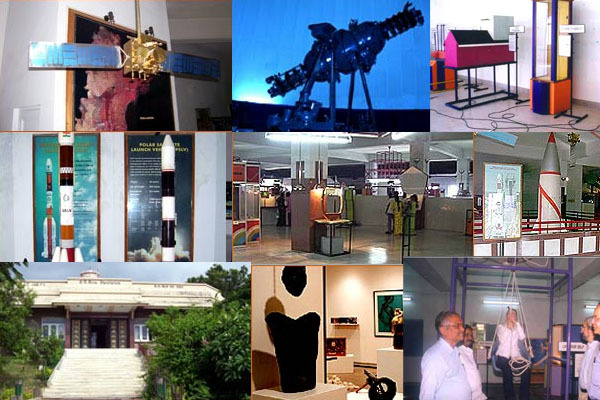 These packages constitute Mini Science Centres and have been put up at Raipur and Narainpur in Chattisgarh, Bhopal in Madhya Pradesh, Agra in Uttar Pradesh, Vijayawada, Kurnool, Cuddapah and elsewhere in Andhra Pradesh, Jaipur in Rajasthan and elsewhere as also for Air Force and other Government run schools.